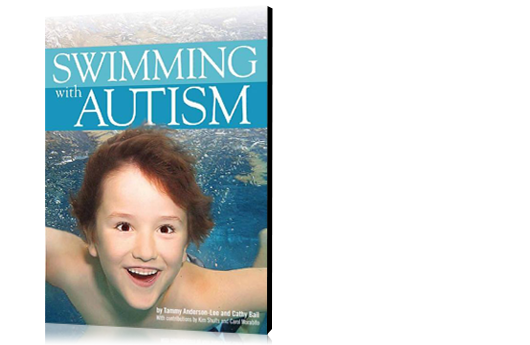 Buy Your Copy of Swimming With Autism Now! 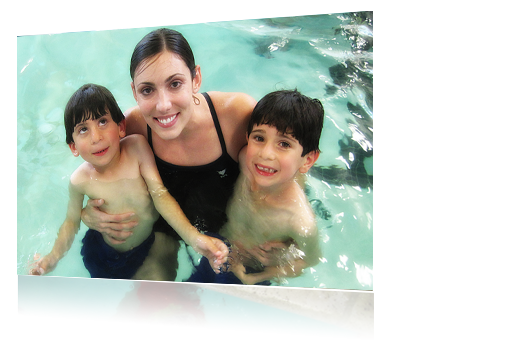 After years of we research we were able to write the definitive guide to teaching those with autism, and the vast benefits they receive. Click here to learn more.